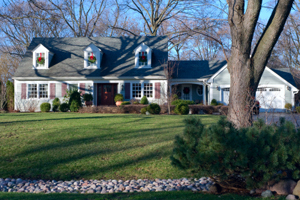 Moving in Hinsdale is Now Easier with Boyer Rosene at Your Side! Willie Wright – Boyer Rosene Driver of the Month! Burr Ridge Illinois: Your Gateway to The Chicago Suburbs! Make Your Life Easier; Get a Local Chicago Mover! Barrington Residential Movers Help Your Family when You Need to Move!